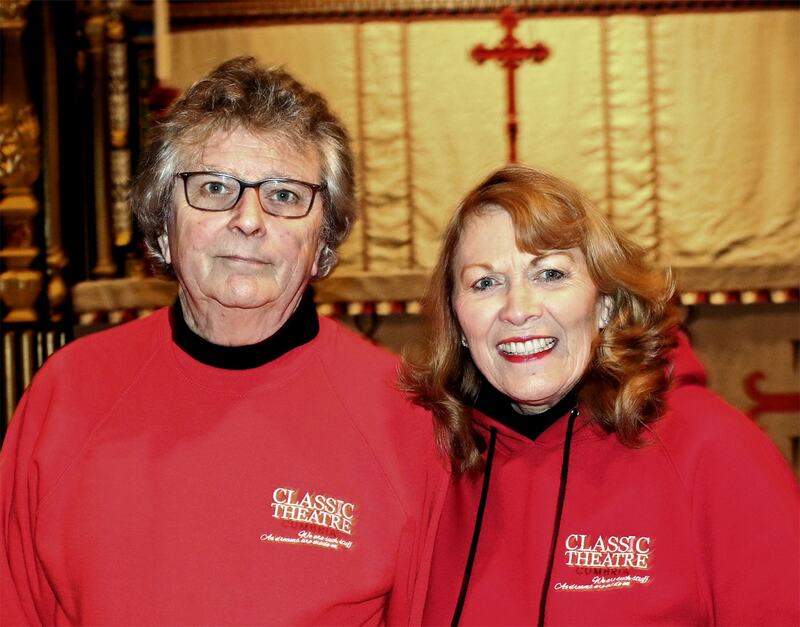 Founded in 2014 by John Davies MA, ALAM and Irene Roberts-Green, Classic Theatre Cumbria is dedicated to staging plays in the classical repertoire in support of local charities and preferably in interesting venues. John fell in love with Shakespeare’s plays in the fourth year at Grammar School while studying Julius Caesar for ‘O’ Level English Literature. After gaining an MA in English and Philosophy from Aberdeen University, where he was President of the Dramatic Society, he worked as an actor in the professional theatre in Scotland before becoming an English teacher in Carlisle. He founded Cumbria Teachers’ Theatre in 1974 to present plays set for examination by the various Boards. It was an instant and phenomenal success spanning 25 years. 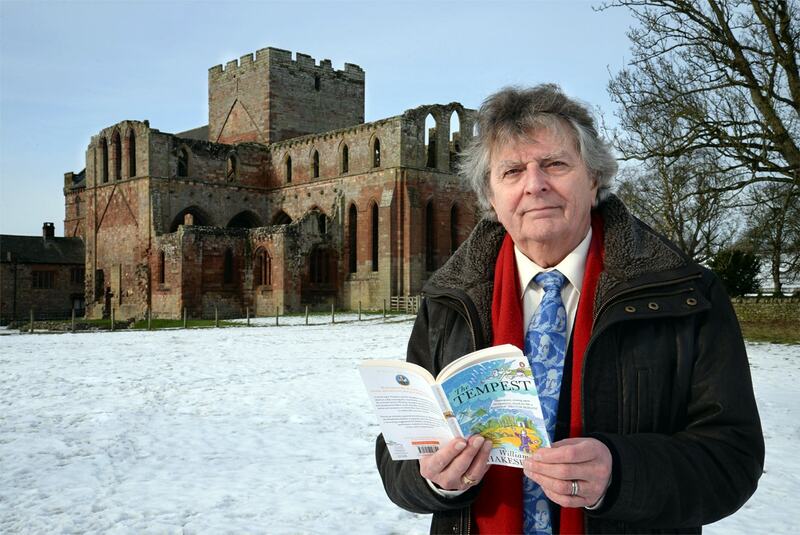 CTC’s sell-out production of Murder in The Cathedral in March 2016, in the incomparable setting of Carlisle Cathedral, was followed by an extended run of John Mortimer's (Rumpole of the Bailey) The Dock Brief which, though initially for the Mayor of Carlisle's Charity Fundraising held in the Old Courts, has proved so successful that it continues around the north of Cumbria. This spring's production was the great Medieval morality play also in Carlisle Cathedral The Summoning of Everyman directed by John who, at the last minute, owing to sudden illness, played the part of Everyman! This was followed on 23 April by our second celebration of Shakespeare and St George in the Cathedral's Fratry. Last summer's production was Shakespeare's light-hearted comedy The Comedy of Errors and we're presenting The Taming of the Shrew in March. Irene was a headteacher for a quarter of a century and utilises her organisational and personnel skills in managing the Company. Plans are currently being laid for productions of Willy Russell’s Educating Rita, and Robert Bolt's monumental drama A Man For All Seasons. In the wings are Jean Anouilh's beautifully engaging Antigone and Beckett's Waiting for Godot. And a 'concert' performance of Hamlet is not far off. Watch this space!